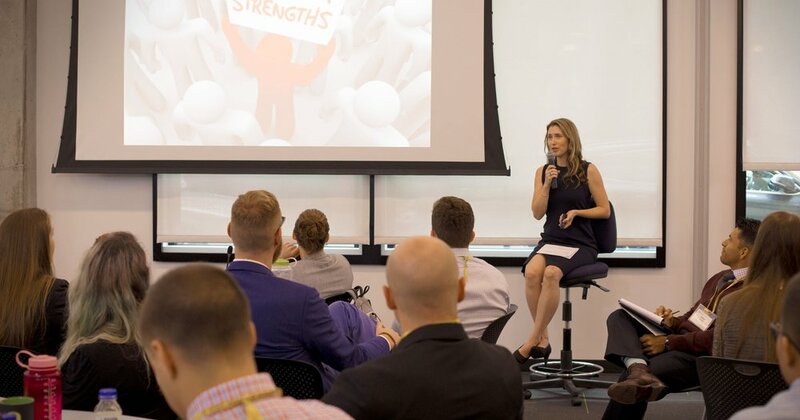 There’s a lot to gain by learning to effectively market yourself. The key to this starts with you, and changing how you approach your career. 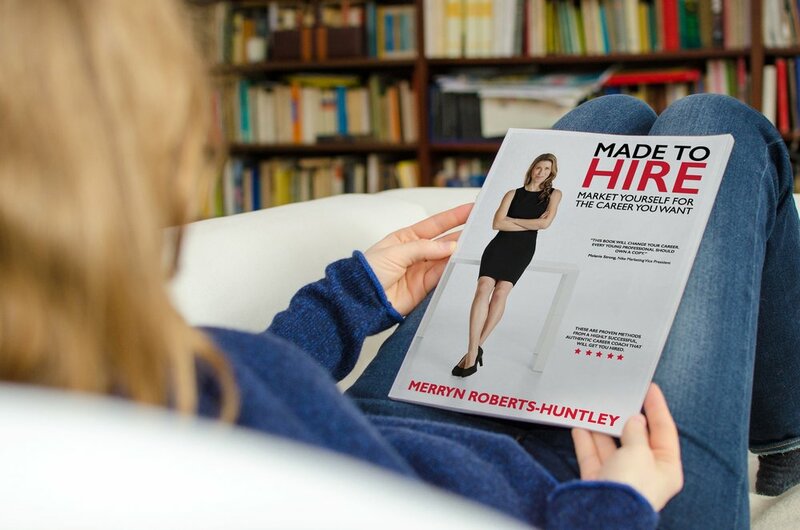 Made To Hire has created four ways for you to get all the insight you need to effectively market yourself and reach your career goal. The book is an easy-to-read guide to career-changing advice and exercises. This is the the best way to learn and apply our career-changing principles. These are open to anyone. Enroll in our comprehensive online course taught by Merryn and delivered on Udemy when it works for you.